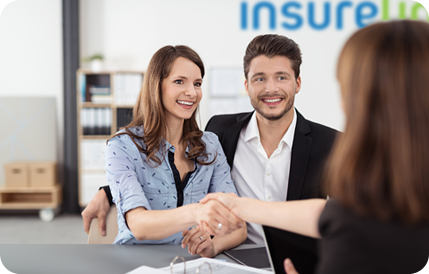 "After discussing my insurance needs with the Insureline team, I was able to develop an affordable plan that protects my family against the unexpected. Amazing Service!" "Absolutely loved working with you guys! The service was top notch and looking forward to continuing our relationship in the years ahead"
"Dianna and the team at Insureline made the process of transferring my home and auto insurance over seamless. I saved over $500 a year and couldn’t be happier to recommend friends and family"
" I would highly recommend Insureline and especially Dianna. Having recently moved from Australia to Canada, the laws are so different and it was all so confusing. Dianna was able to find me an amazing deal and work thoroughly behind the scenes to ensure the process ran smoothly and efficiently. Thank you for all your help"